parents. the anti-drug – Jamie Kakleas is a writer. Jamie Kakleas is a writer. 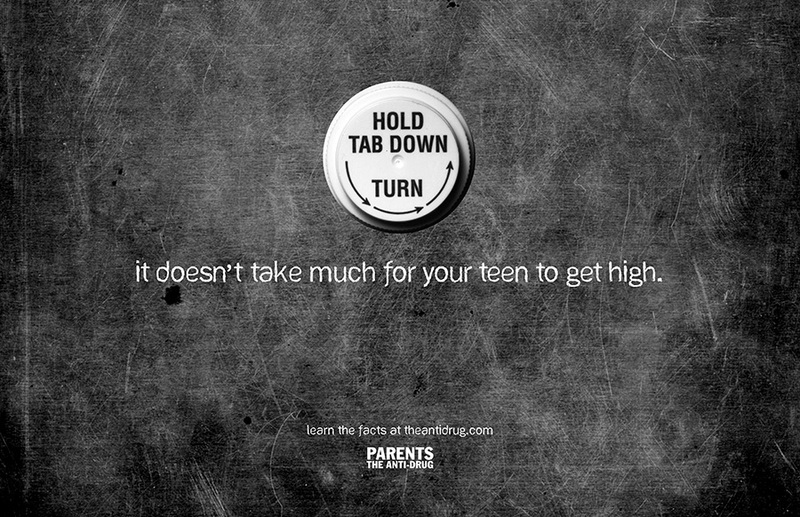 An interactive web banner will be placed on parenting websites to inform parents about common teenage drug abuse behavior. The banner displays an image of a pill bottle cap. Using your mouse, you click and turn, opening the bottle cap. Pills spill out from the bottle onto the surface. 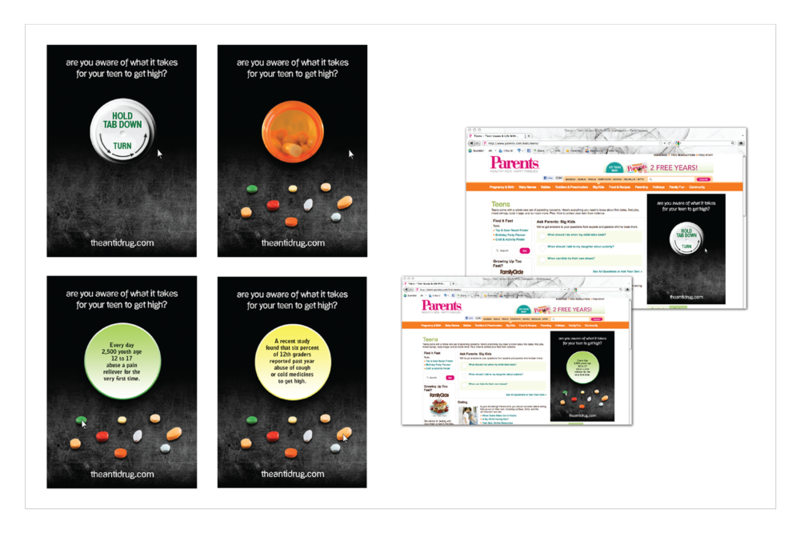 By rolling over each pill, you reveal different facts about teen substance abuse.